It’s never too early to start becoming a brilliant lawyer. 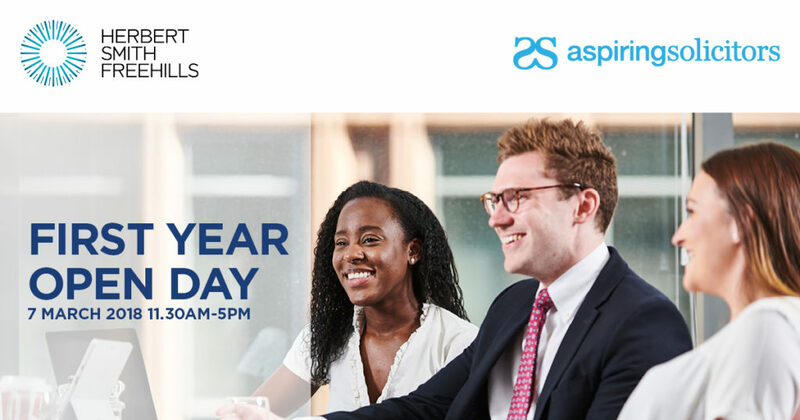 Join Herbert Smith Freehills on our Aspiring Solicitors Open Day on 7 March 2019 and start to look at law differently. Experiencing life at a law firm during your first year of study opens up a world of opportunities. You’ll discover what it’s like to be a lawyer, how we think and the challenges we face. It’s a great way to learn if a career in law is right for you and it should also give you the tools to make a successful application for a vacation scheme later on. This is a social mobility initiative and we are committed to improving access to the legal profession by providing experiences and opportunities at our firm. We recently ranked 15th in the Social Mobility Index and we want to continue to increase opportunities for all within the legal sector. 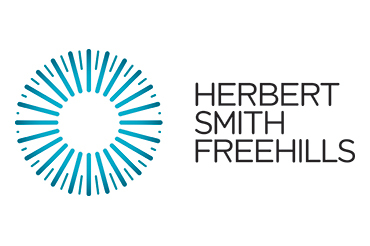 During the open day, you will have the opportunity to talk to people across the firm, from partners to trainees, and find out more about the work that we do and why they chose to work at Herbert Smith Freehills. We’ll also give you our insider tips on how to write a successful application form for our vacation schemes. be socially mobile (i.e. at least two from the following- be from a low income family, state school comprehensive, first generation of your family to attend university, be a refugee, have spent more than 3 month in local authority care). Reasonable travel expenses will be reimbursed where travel is booked promptly following invitation to the event and on the production of a valid receipt up to £100. Any travel that is likely to be over £100 will be considered on a case by case basis.